Look crisp and put together in our Make A Statement dress. 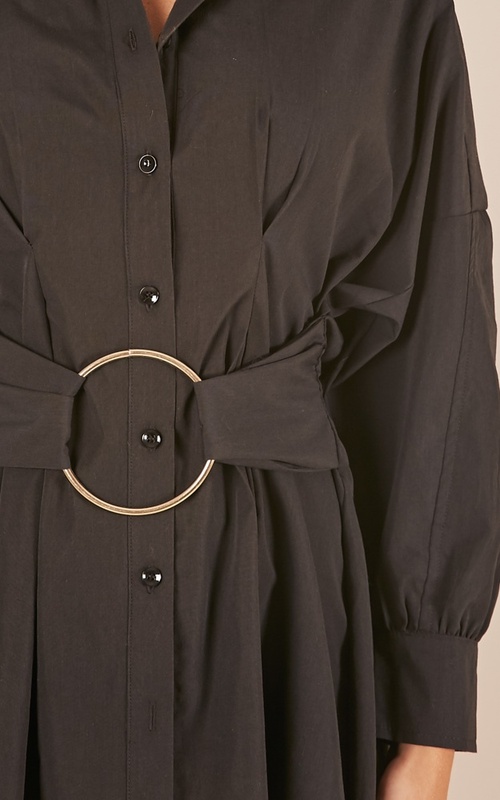 The wide belt and seaming detail is flattering on any shape! Pair with heels and statement earrings for a notice- me look for any occasion!